This article is meant to provide you with details on the Accounting Tab in Organizational Preferences. 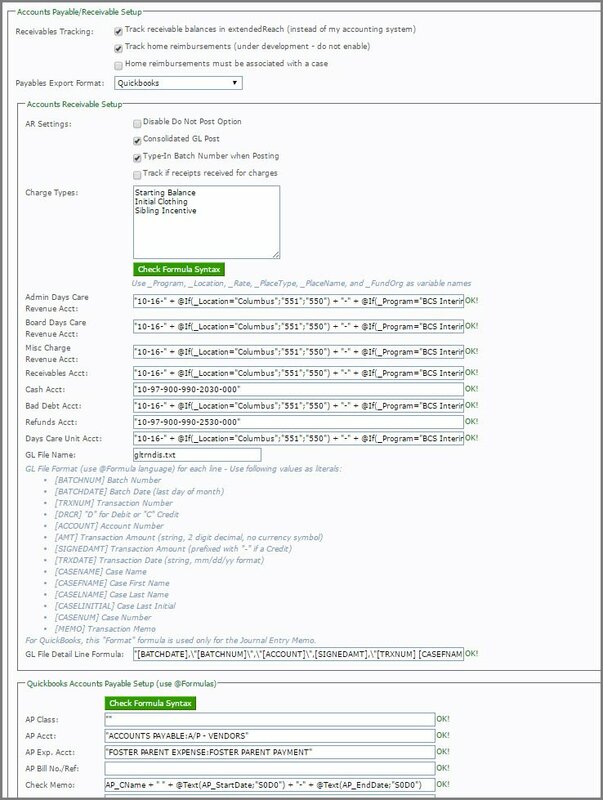 You must be an Agency Administrator to access the “Administration” menu on the left side of your Workspace. 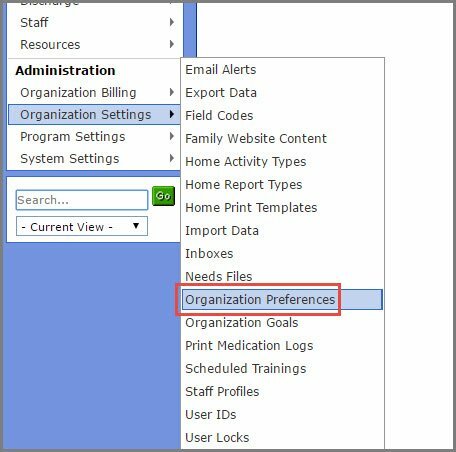 Hover over Organization Settings and click on “Organizational Preferences”. GL File Name Use @Formula language Format for each line. 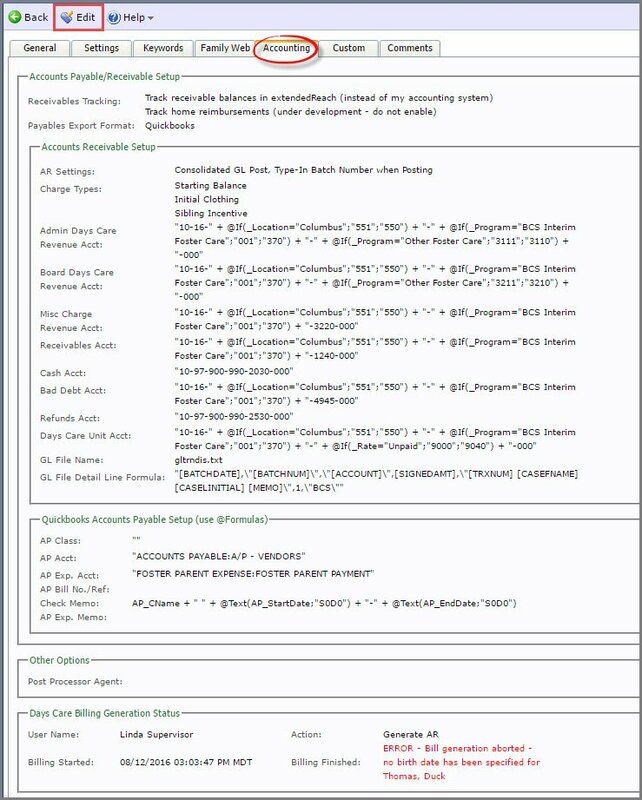 For QuickBooks, this “Format” formula is used only for the Journal Entry Memo.